My name is Janelle Whiteman. I want to tell you how I went from being a business owner that was always stressed, not making nearly the money I wanted to make, in the middle of a divorce and a divided family and with $500 in my business account to having a business that I absolutely could not wait to show up to every day because I loved it so much and within three years turning it into a million dollar business and being able to sell it. Like many people – and maybe it’s where you are right now – I came to a place in my life where I needed to make a choice……. To keep doing things in the same way and getting the same poor result, or to grow and create a life and a business that were deeply fulfilling and successful – I chose door #2 and I’m so glad that I did! and my unsuccessful business was ME – not the happiest of revelations…. but there it was. So I invested in myself – for the first time in my life I was growing and changing and loving it and do you know what miraculously happened? My business grew and changed and improved right along with me! So I went from this place of having this business where I was truly miserable, stressed out by employees, never had enough time, didn’t have the income I wanted to make, really poor business culture, poor leadership to then creating a business that I literally couldn’t wait to get to every morning! I loved my business and in three years grew the business 65%, had happier clients, took more time off, had awesome employee culture and became the leader I had always wanted to be. When I stepped back and looked at what had happened and I really thought about it, it was like a miracle what had happened –and I thought “How did I do that? 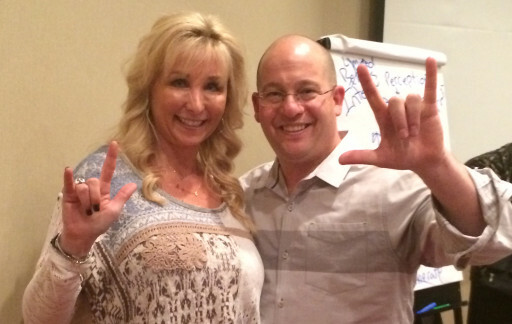 What happened here?” And when I analyzed it I realized there were 5 core principles, or KEY ELEMENTS that led to this massive growth and success in my life. 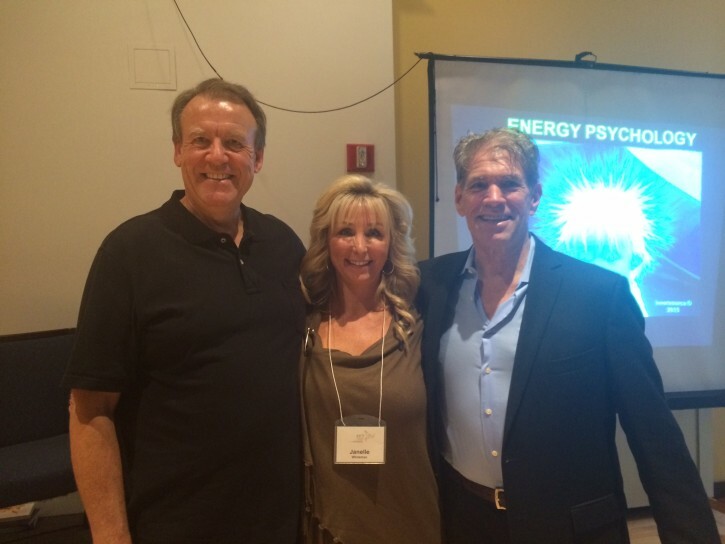 Over the years I have met many, many entrepreneurs who struggled with the same things that I did….. the stress, lack of revenue, lack of time, frustration with employees and so I felt compelled to share what I had learned and what had allowed me to grow exponentially, turn my business into a million dollar business and then sell it. And so I created this framework called LEVEL UP! The reason I call it LEVEL UP! is that’s because that’s exactly what I did…. I LEVELED UP and then my business followed. The 5 Key Elements of my framework are called ALIGN * BUILD *ATTRACT * GROW* SUSTAIN and these are the 5 Elements that I now share with anyone who wants to create a life they love waking up to and a profitable business they can’t wait to get to every morning!! 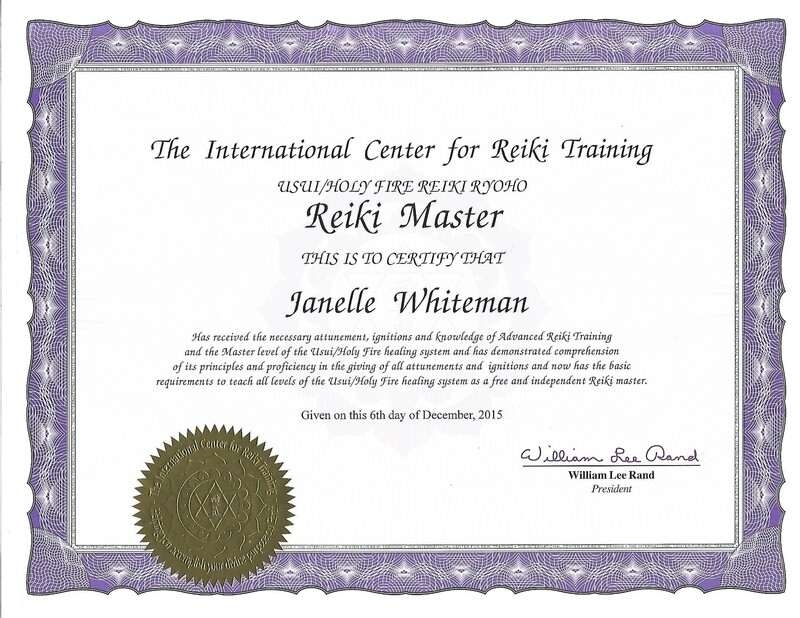 Founder and president of The International Center for Reiki Training (ICRT), The Center for Reiki Research and The Reiki Membership Association. 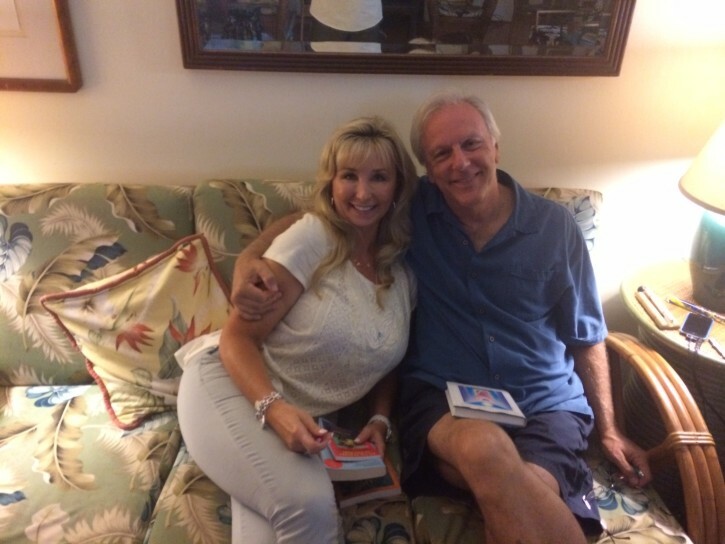 He is the publisher and editor-in-chief of the Reiki News Magazine as well as editor of the Online Reiki Newsletter. 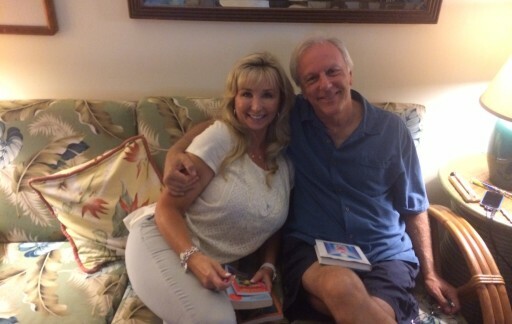 In January, 2014 he developed and began teaching Holy Fire Reiki – an advanced and more powerful version of Reiki. I received my Master Level Certification in Holy Fire Reiki from William. 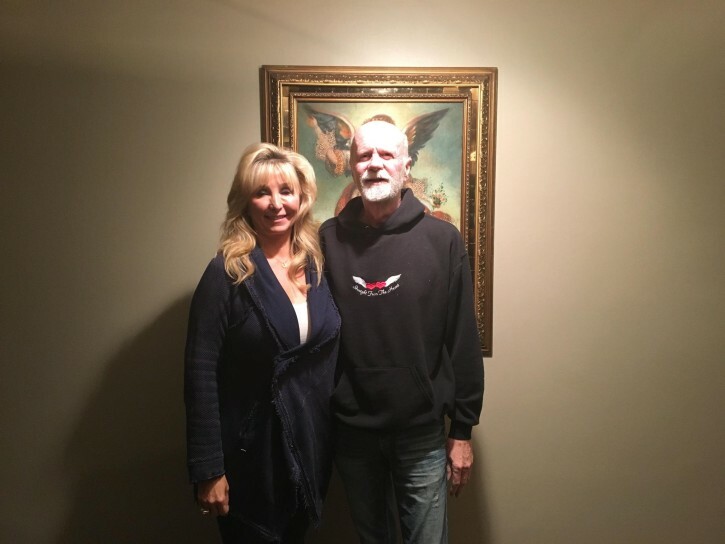 One of the most popular inspirational writers and speakers in America, his books, syndicated column, and transformational seminars have touched the lives of millions of people who have found the courage to believe in themselves and follow their dreams. 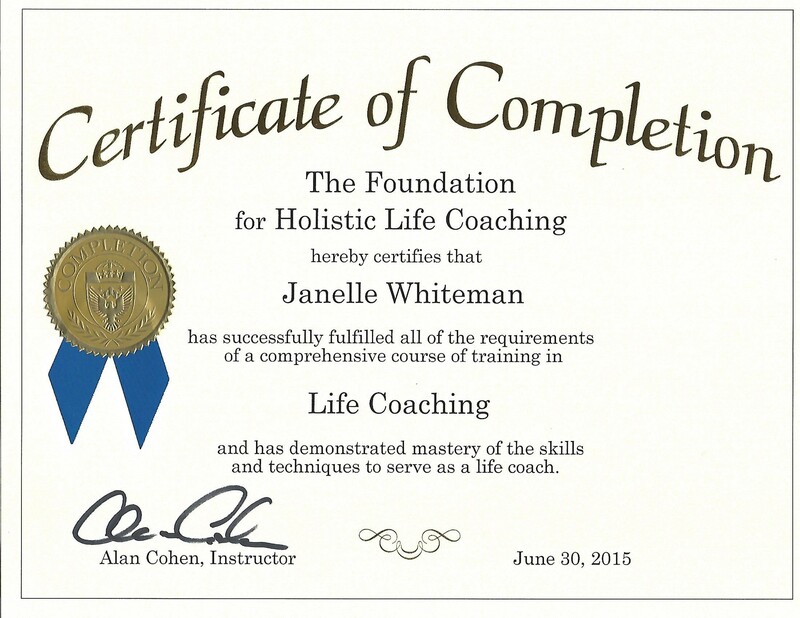 I studied intensively with Alan and through his program became certified in Holistic Life Coaching. David Feinstein, PhD, is a clinical psychologist and nationally known author. 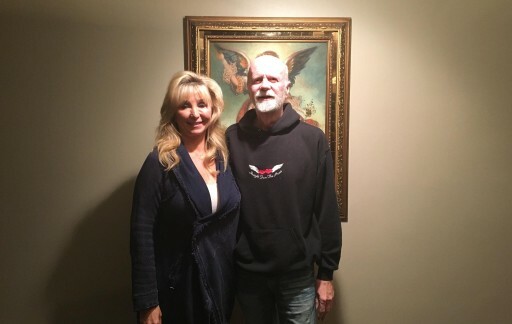 He and his wife, Donna Eden, direct Innersource, a service organization that has been a pioneering force in Energy Medicine, Energy Psychology, and consciousness studies. 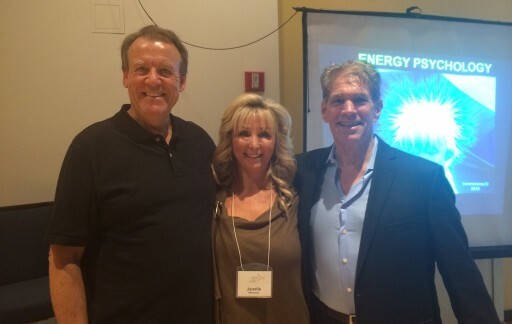 Holistic Physician, Developer of The LifeLine Technique®, Author and Educator. 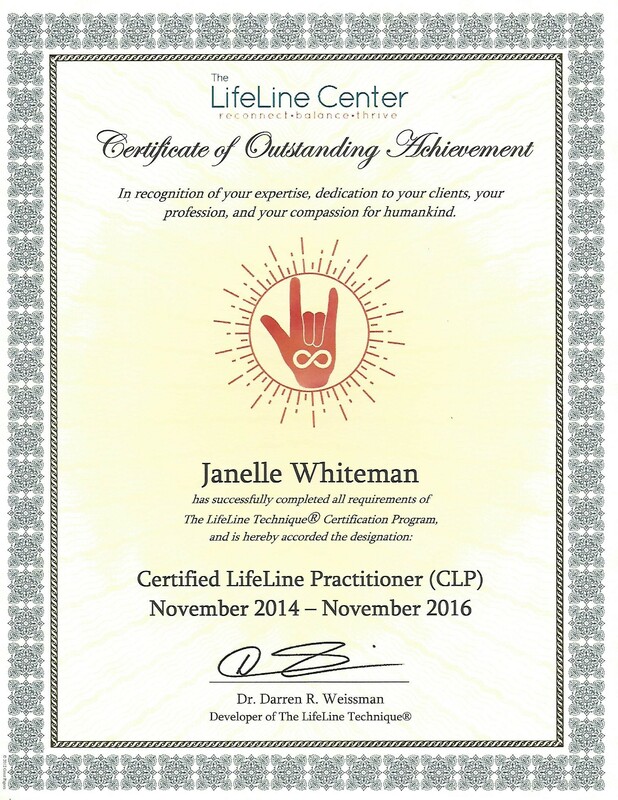 I became a Certified LifeLine Practitioner in 2014 with Darren and continue to work with him both as a mentor and as a facilitator teaching others the LifeLine Technique. 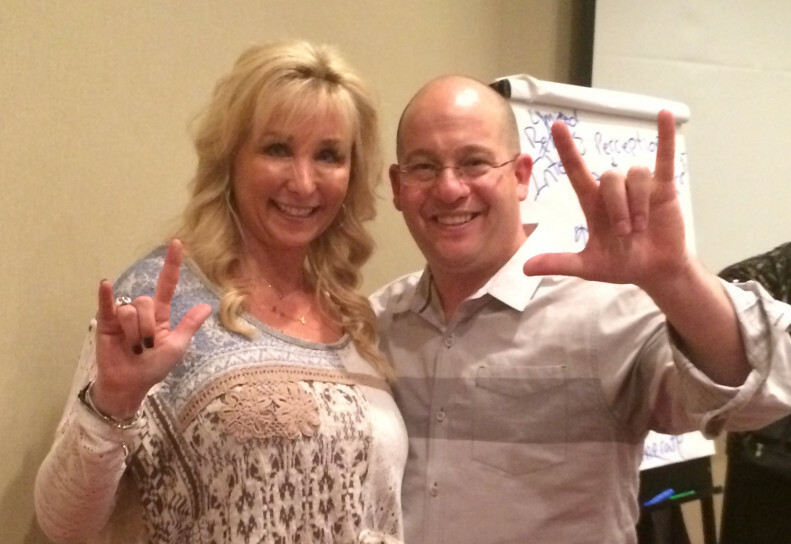 My clients are diverse…. But they all have one thing in common ---- Desire to bloom and let the world see their magnificence!! It’s time to take care of your life now! All you need to do is just send me message via the form below. Follow a better life on our social media pages.